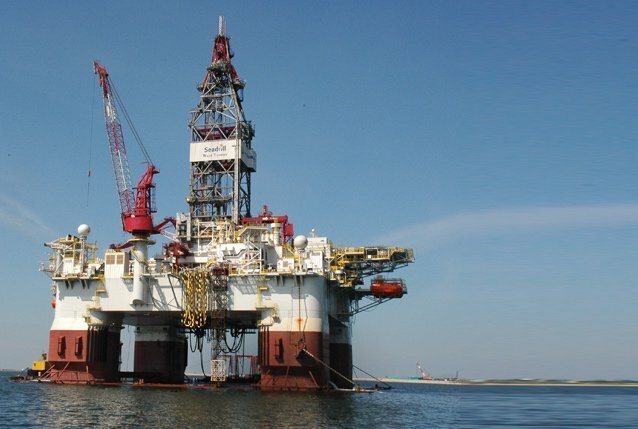 Mexico’s state oil and gas company Pemex has cancelled its drilling contract with Seadrill’s ultra-deepwater semi-submersible drilling rig West Pegasus , effective August 16, which Seadrill is disputing. A provisional two-year contract extension for the rig was finalised early this year, which reduced the vessel’s dayrate. As part of the same agreement, Seadrill and its 50:50 joint venture with Fintech, Seamex Limited, agreed to reduce the dayrate on five jack-ups for a period of 365 days, which had been subject to Pemex’s final confirmation that it would extend West Pegasus’ contract. The five other jack-up rigs are West Oberon, West Intrepid, West Defender, West Courageous and West Titania. “In the event of termination, Seadrill and Seamex are entitled to recover the dayrate concessions as well as the demobilization for the West Pegasus. In addition, Seadrill will seek reimbursement of certain costs incurred in anticipation of the extension,” Seadrill said today in a statement. West Pegasus has been employed with Pemex since it was delivered from Jurong Shipyard in 2011.